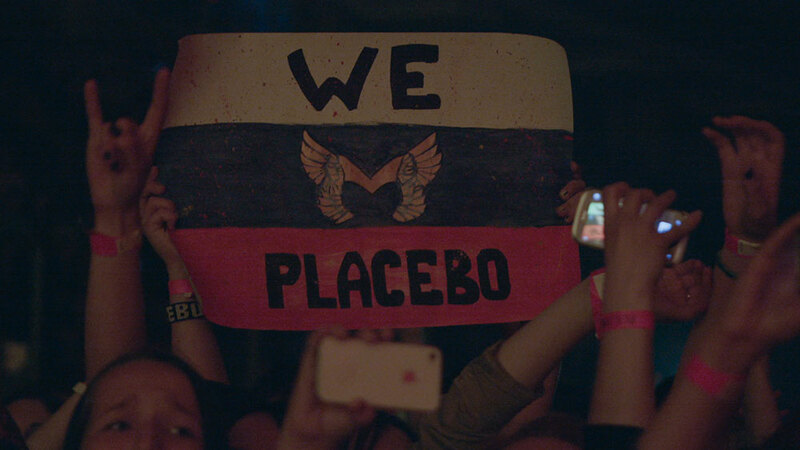 A documentary about Placebo premiered at BEAT Film Festival in Moscow on Monday, to mark the 20th anniversary of the English rockband. 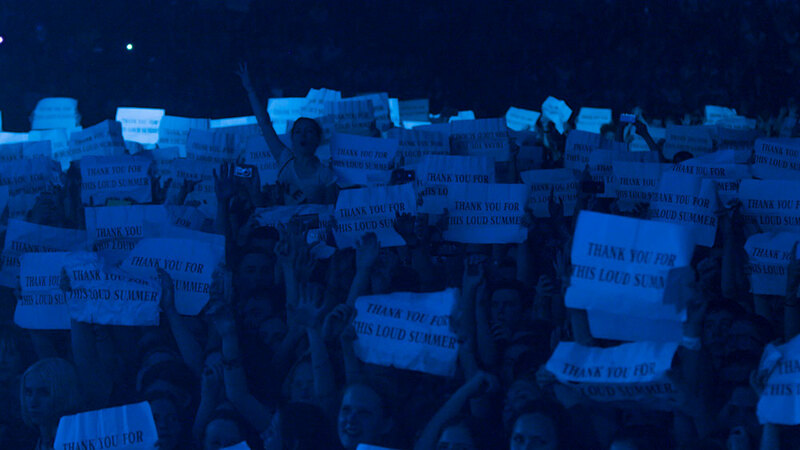 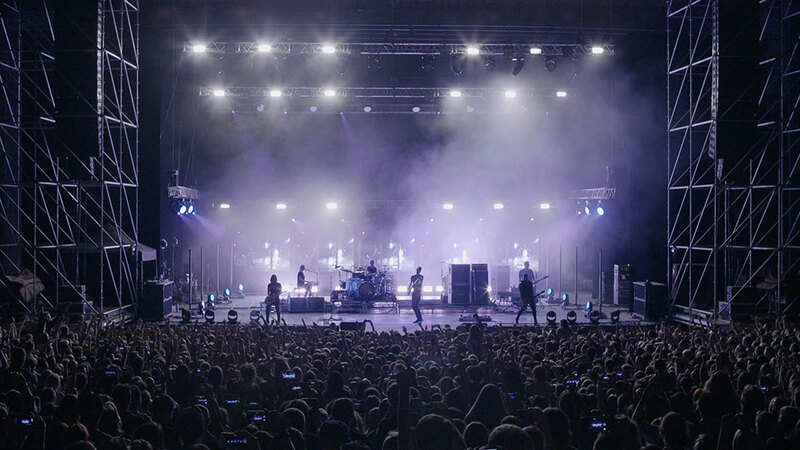 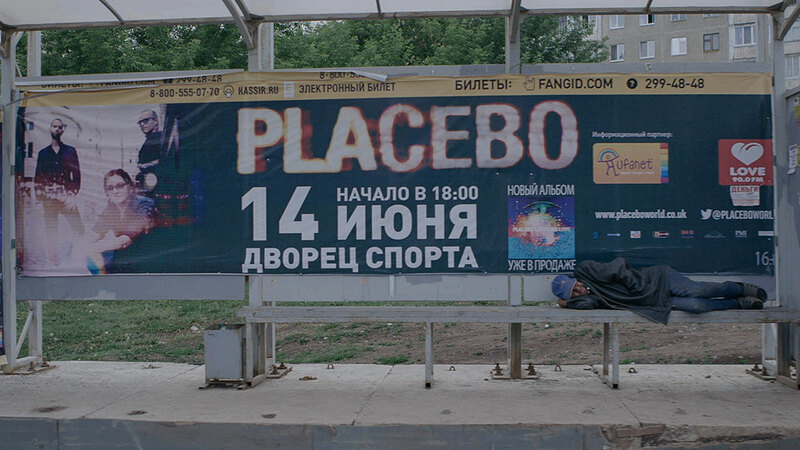 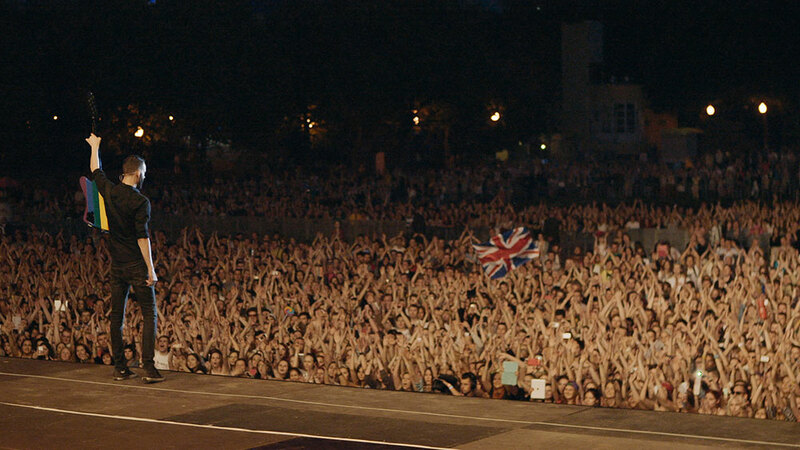 Directed by Charlie Targett-Adams, it focuses on Placebo’s tour across Russia in 2014, and was created with the help of The Calvert Journal. 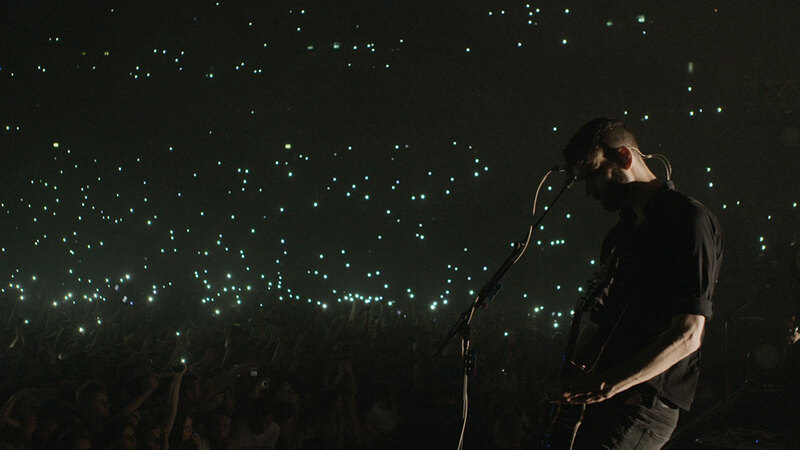 “I had already made a “rockumentary” about the band back in 2012 that told the story of an international band touring the world. 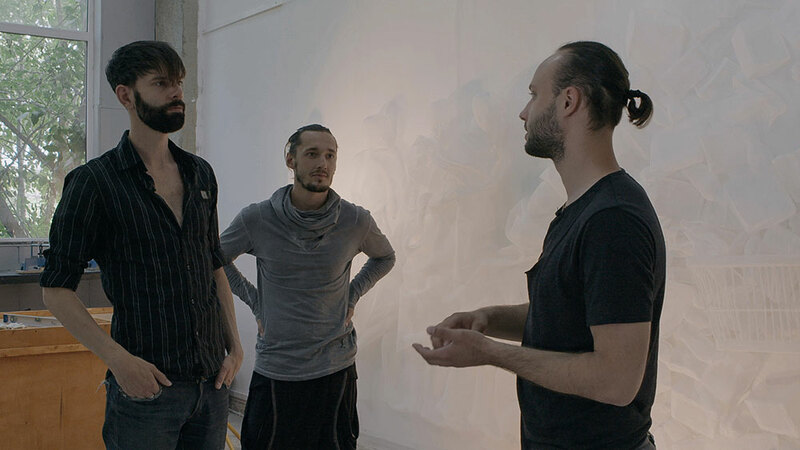 So for this documentary I wanted to do something different and came up with the concept of taking the band out to meet creatives in Russia. 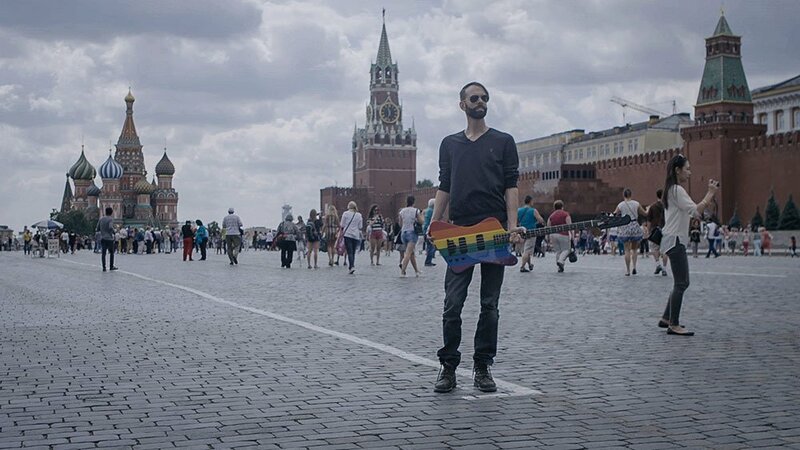 To see first hand what creativity was happening in Russia that we rarely hear about in Europe,” Targett-Adams told The Calvert Journal. 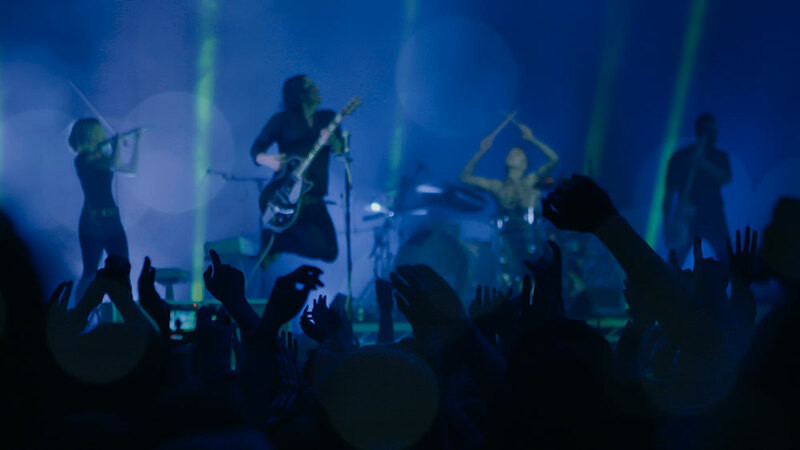 The director and associate producer Stephanie Fyfe turned to The Calvert Journal in constructing the story for the documentary: “The amount of information about the creative arts in Russia was great and it gave us a great starting place to see what was happening in each of the cities the band would travel to,” Targett-Adams revealed. 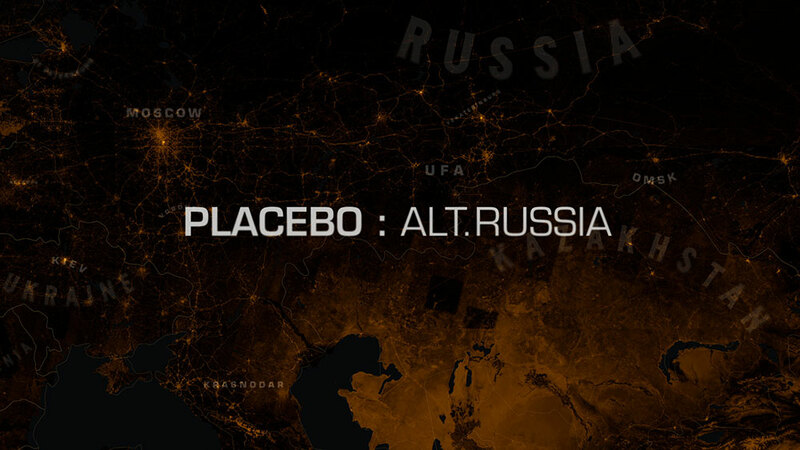 Earlier this year Placebo announced the 20 Years world tour scheduled for this autumn, starting in Denmark on 13 October and ending at London Wembley on 15 December. 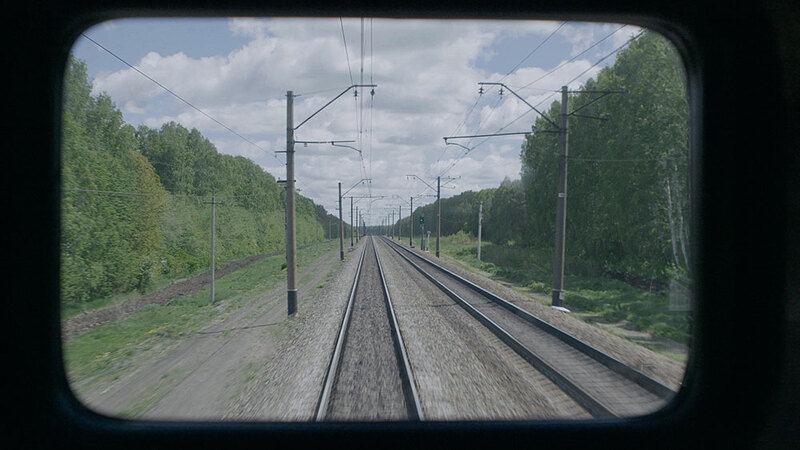 You can follow their 2014 tour from Krasnoyarsk to Voronezh in photos the band took on a disposable camera for The Calvert Journal.